Stick it to me baby, aha, aha! 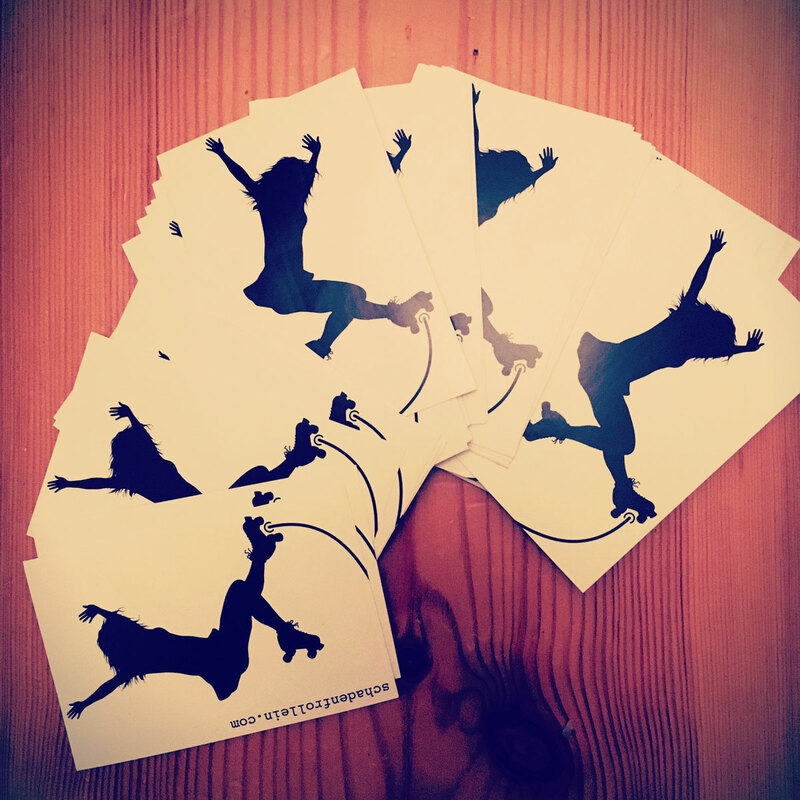 Finally our brandnew Schadenfrollein-stickers arrived! Featuring our sweet skatergirl jumping the air!